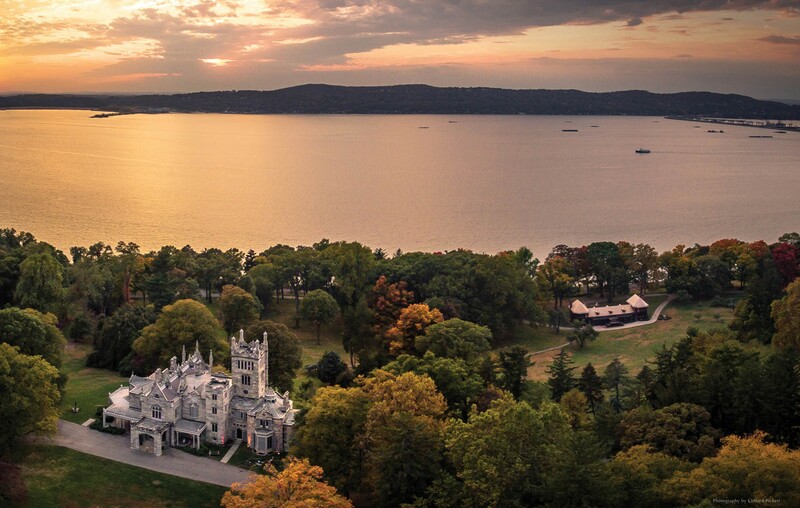 The majestic, quintessentially American landscape surrounding Greystone on Hudson remains a place of stunning natural beauty and cultural significance. 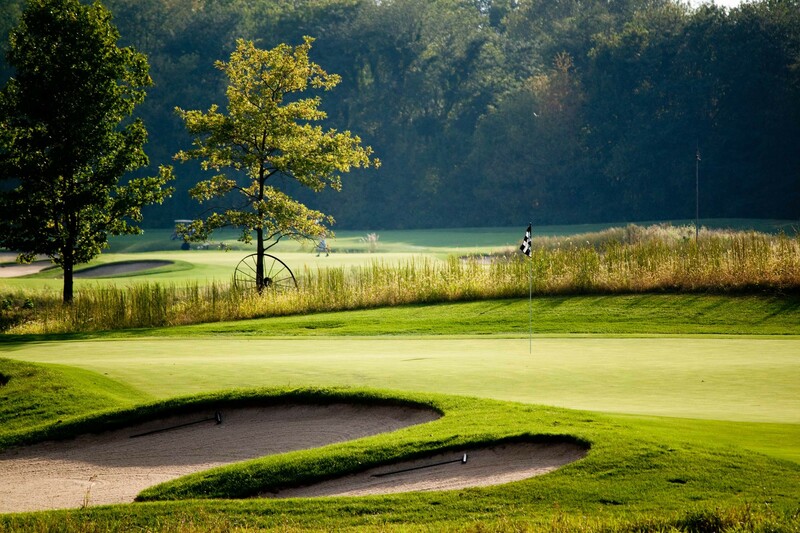 From an unrivaled array of parks and preserves to world-class equestrian centers, prestigious country clubs, and historic landmarks, it offers opportunities for every interest and season. With top-rated public and private schools, luxury shopping, and exceptional access to Manhattan located only thirteen miles to the south, it caters to the most important everyday needs of residents. Every estate within Greystone on Hudson is served by the prestigious Irvington Public School district, recently ranked by Newsweek as having the seventy-ninth best high school out of more than twenty-five thousand in the United States. 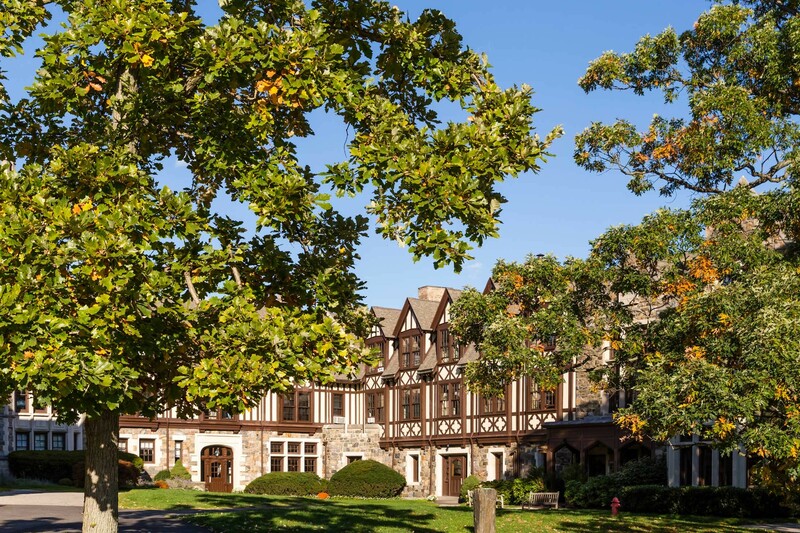 Residents who prefer private educational institutions have a choice of several of the best in the country, including, less than two miles away, Hackley School, which has often been recognized as the top private school in Westchester County. Other renowned schools just a bit farther away include Rye Country Day, Greenwich Academy, Fieldston, Horace Mann, Sacred Heart, the Masters School, and Solomon Schechter, among many others. 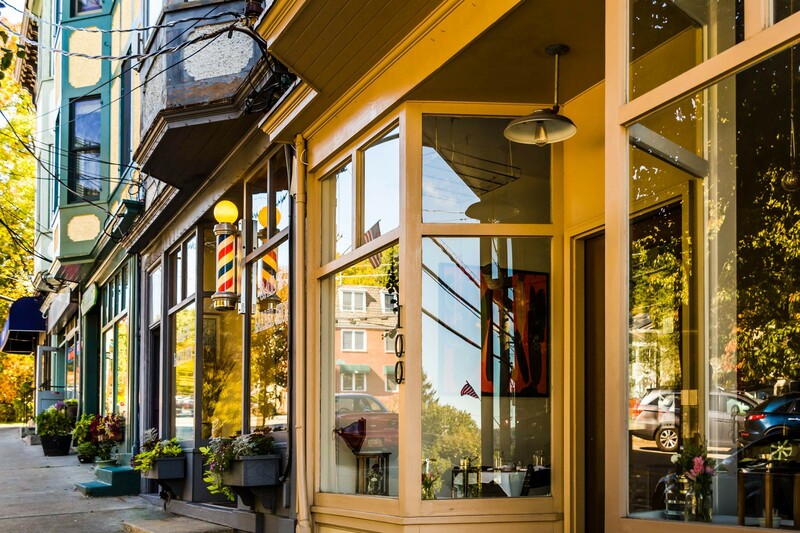 Westchester Magazine named Irvington "The best place to live." Its storybook downtown is under consideration for addition to the national register of historic places. 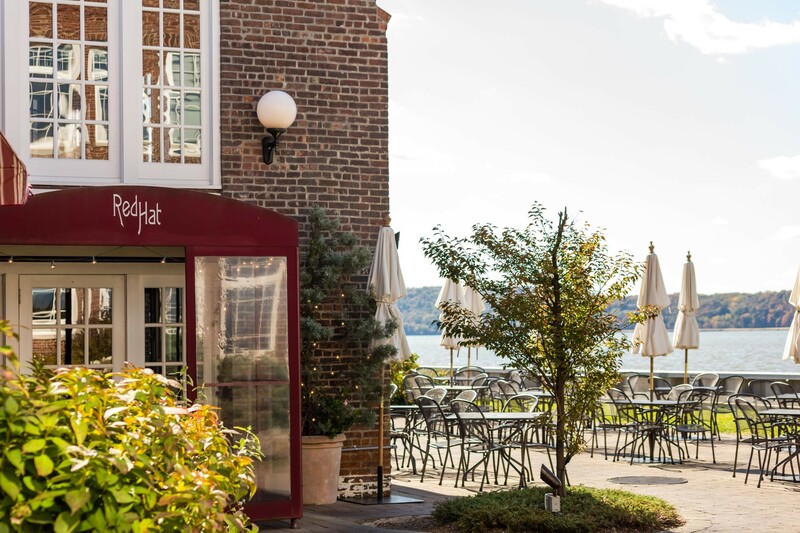 The quaint riverfront towns of the Hudson River Gold Coast offer a celebrated collection of farm-to-table dining destinations and waterfront dining. Local favorites include Red Hat on the River, Wolfert's Roost, Equus Restaurant, Sushi Nanase, Mulino's of Westchester, The Twisted Oak, and Sunset Cove. 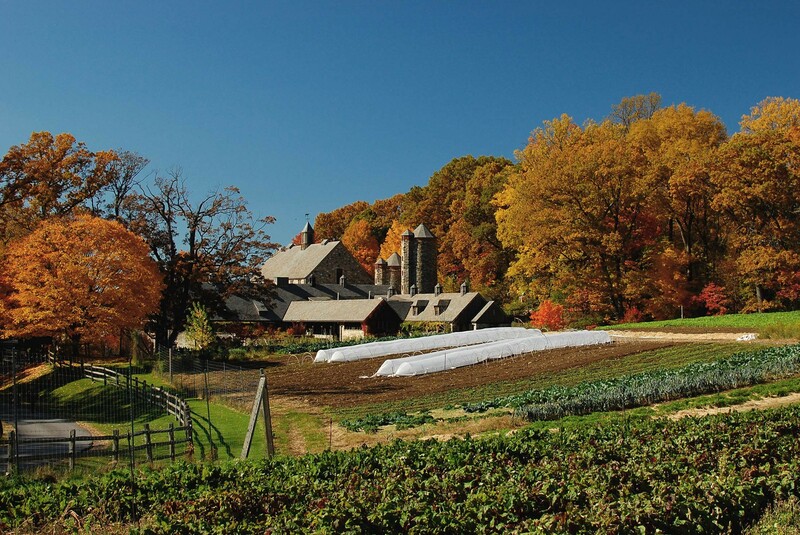 Blue Hill at Stone Barns: Helmed by James Beard Foundation Award winning chef Dan Barber, the restaurant is set on a working farm on the Rockefeller Estate at Pocantico Hills, less than five miles from Greystone on Hudson. 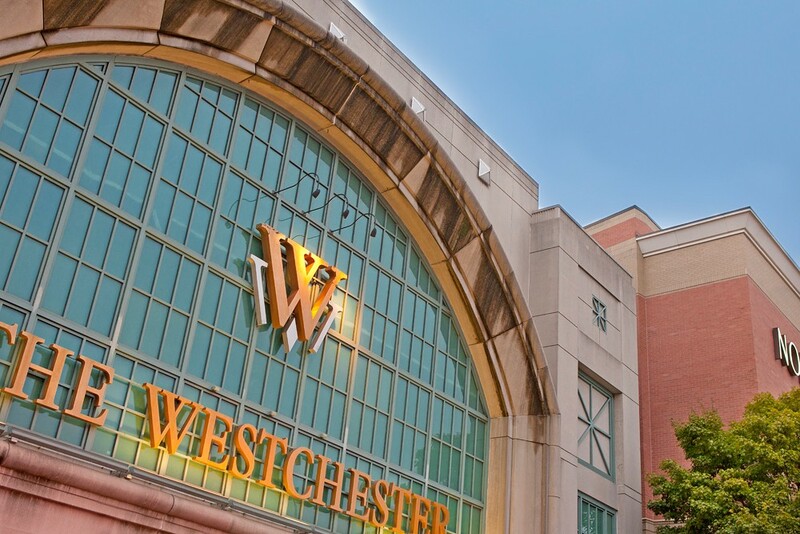 The immediate vicinity offers a culturally and intellectually rich lifestyle with world-class shopping, from quaint independently curated boutiques to one of the most luxurious shopping destinations in the United States, The Westchester mall. This retail mecca features a flagship Neiman Marcus and one hundred fifty boutiques that include Louis Vuitton, Tiffany & Co, Burberry, Apple Store, and Gucci. 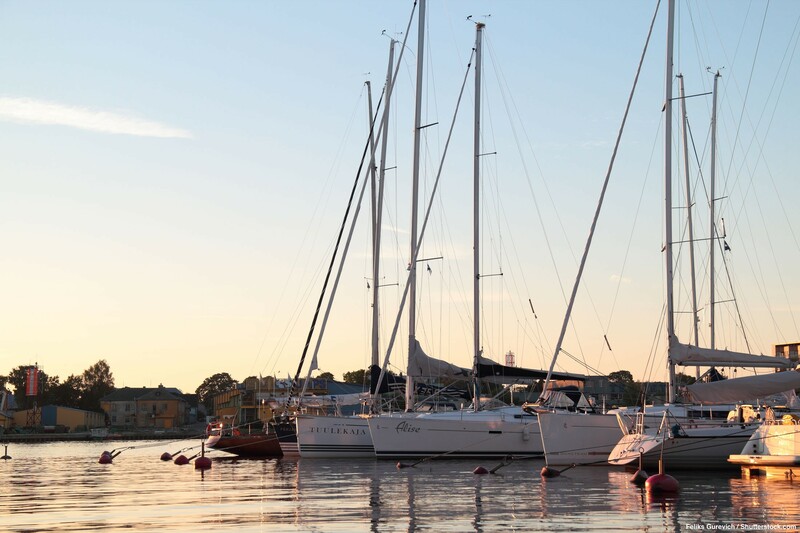 Multiple boat and yacht clubs located within minutes of Greystone on Hudson offer shelter, services, and easy access to residents and their guests. From perfectly groomed golf courses and tennis courts to sophisticated cuisine and exclusive social events, the regions choicest country clubs offer distinguished surroundings for time spent with family, friends, and professional acquaintances. Prestigious clubs include the legendary Sleepy Hollow Country Club and Ardsley Country Club, both just five miles away, and Westchester Country Club, Hudson National Golf Club, and Winged Foot, are all only twelve miles away, among many others. The equestrian life has long been a part of what is today Greystone on Hudson. Historic photographs of Greystone Castle give us a glimpse of the estate's enormous 30,000-square-foot stone stable. 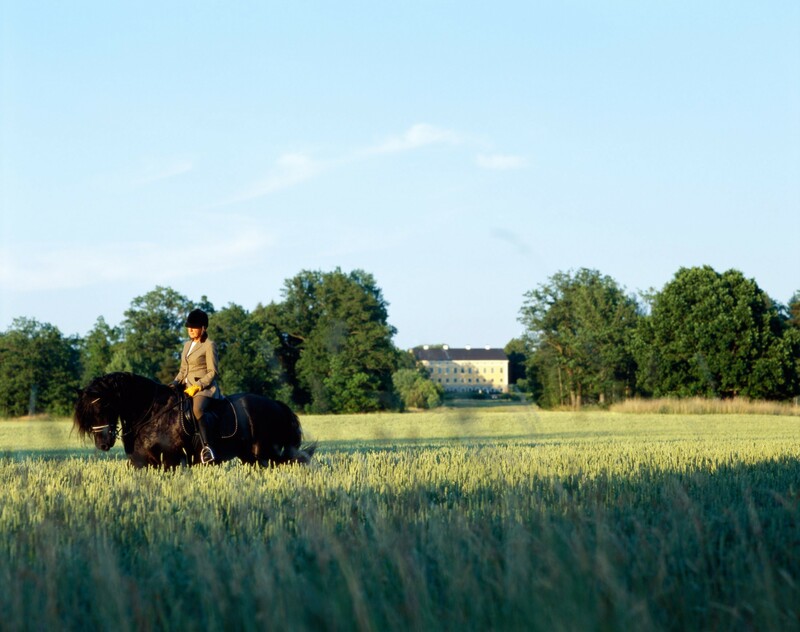 Now, just as in days gone by, residents will have privileged access to the many miles of riding trails that wind through surrounding preserved parkland offering unparalleled views and a unique experience of this extraordinary region.